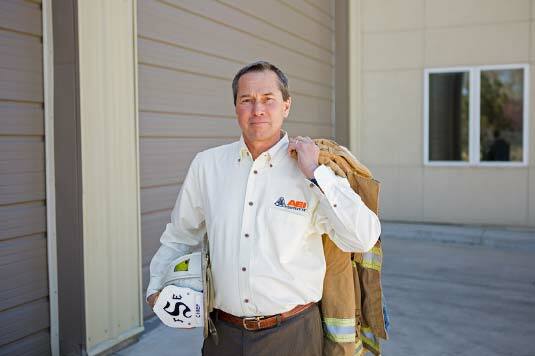 Mr. Berino is a fire and explosion origin and cause investigator and has also been a firefighter for over 35 years. 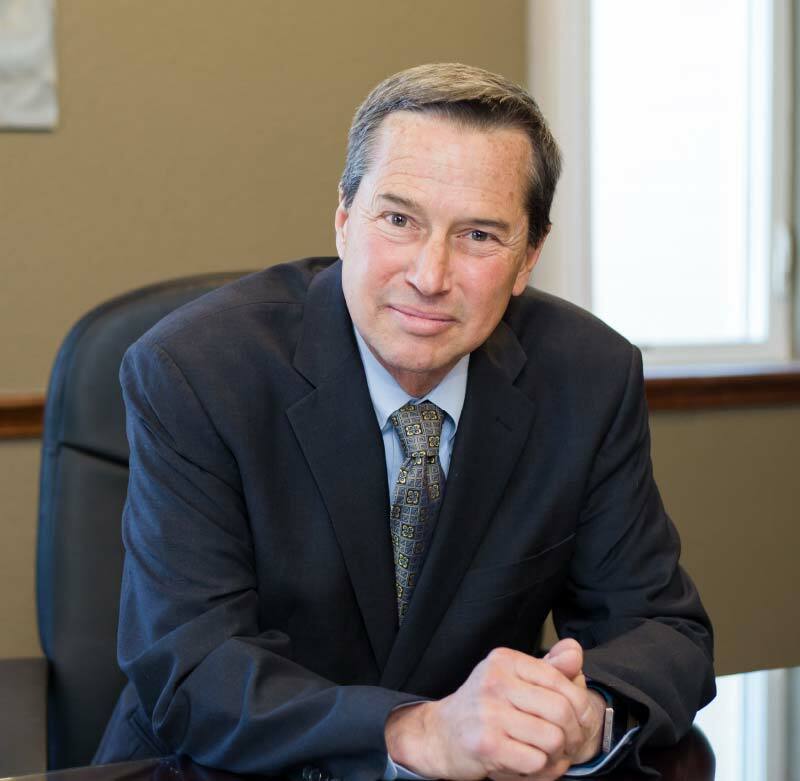 He has been involved in hundreds of fire and explosion investigations involving subrogation issues, expert testimony, code analysis, technical research, wildfire origin and cause, and evidence collection. 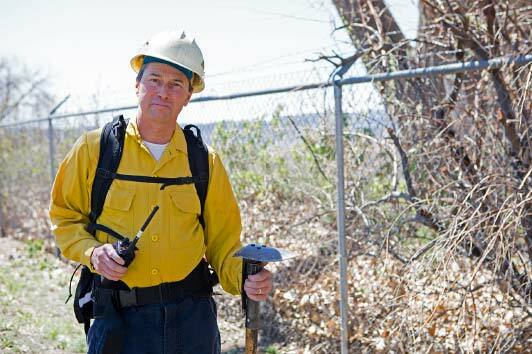 He is well known for his many years of experience in wildfire investigations in the US, Canada and Mexico for government agencies and utility companies. 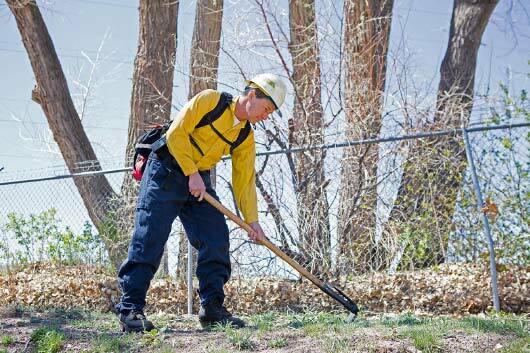 He also has expertise in fire scene incident management.